1997. The term "weblog" is coined. Netscape is the browser of choice for 72% of users. Titanic crashes into theaters. And David Willis posts his first "Roomies!" comic. 2007. It's now called a blog. Netscape hit an iceberg of its own. And our hearts are still going on for "Shortpacked!" 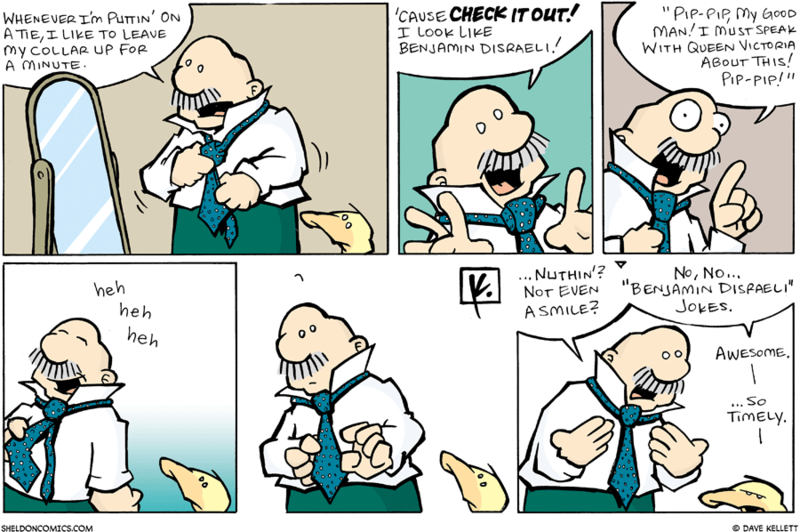 -- the popular daily comic that arose from Willis' first comic production. On the Web, ten years of regularly-updated entertainment is a significant achievement that precious few can boast. Blank Label Comics is proud to salute David Willis as he celebrates his tenth anniversary in webcomics. Shortpacked! is ringing in this occasion with two special events. First, its first book collection, Shortpacked! Brings Back the Eighties, has arrived and is ready for order! Second, Roomies!, It's Walky!, Joyce and Walky! and Shortpacked! are commemorated with a limited print, seen on the left. See The Shortpacked! Blog for details! To help celebrate close to 3000 strips, here's a Top 10 List of the all-time favorite storylines year-by-year from David Willis: 1997: "Obligatory Flashback Sequence" 1998: "Liberation and the Modern Joyce" 1999: "Beer Necessities/No Regrets" 2000: "Puppy" 2001: "Guess Who's Coming to Denver" 2002: "Round Two" 2003: "The Best I Could Do" 2004: "The Sorcerer's Apprentice" 2005: "Mrs. Greg Killmaster" 2006: "The Drama Tag"